Digital marketing has been a game-changer for the world of commerce. Companies large and small can spend however much they want promoting products and services to whomever they wish. In this era of a la carte online advertising, it’s easy to forget about the enormous power of print. After all, a campaign should not be limited to just one medium—but instead diversified to appear anywhere and everywhere customers might be looking. 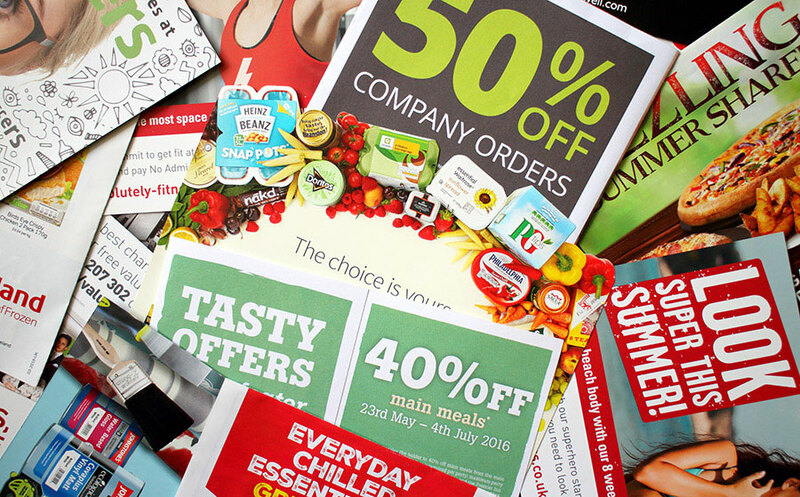 Advertising began with ink and paper and, although it has evolved, print is still a highly-effective means of conveying a message to your intended audience. Business owners and marketers have come to expect more than just convenience and control in advertising—but data as well. Pay per click platforms such as AdWords and Facebook not only deliver your ads, but also provide detailed, real-time performance reporting. This data can be used to make smarter budget decisions and better measure return on investment. Being online, it’s incredibly simple to track impressions, engagements, visits, and conversions. The problem with print advertising has been such since day one: how do you measure a campaign’s success? Let’s assume you keep a close eye on your website’s Analytics. You observe where traffic is coming from and what visitors do once they arrive. This is a wonderful way to see which referral sites are driving the most business for you. Arguably, the least helpful of all sources is Direct. These are individuals who manually typed your URL to arrive at your site. Maybe you assume it’s from any number of the local newspaper or magazine ads you bought last month. Perhaps it’s your bus stop ads or television commercial paying off. Unfortunately, when it comes to Analytics, it’s all Direct traffic. Offline marketing is essentially a Hail Mary. How do you justify spending if you don’t know if it’s working? No measurement of print advertising is ever going to provide truly complete data. However, there are tactics you can employ to get a better picture of what’s working (and what’s not). Whether at point of sale, in a meeting, or on the phone, it’s always a good idea to ask people how they discovered your company or promotion. Be sure to log the responses in an organized manner and, over time, you’ll have extremely useful data. A brilliant way to measure offline advertising is to print a unique URL for each source. Your base domain will remain the same, of course, but the directory can reflect the medium. For instance, an ACS ad in Golf Digest could include the vanity URL “acscreative.com/putt” which will help us track its success via Analytics. This strategy also works with phone numbers and email addresses! Make better sense of sales and Direct traffic spikes by maintaining a calendar of print advertising efforts such as publication release dates, air times, etc. 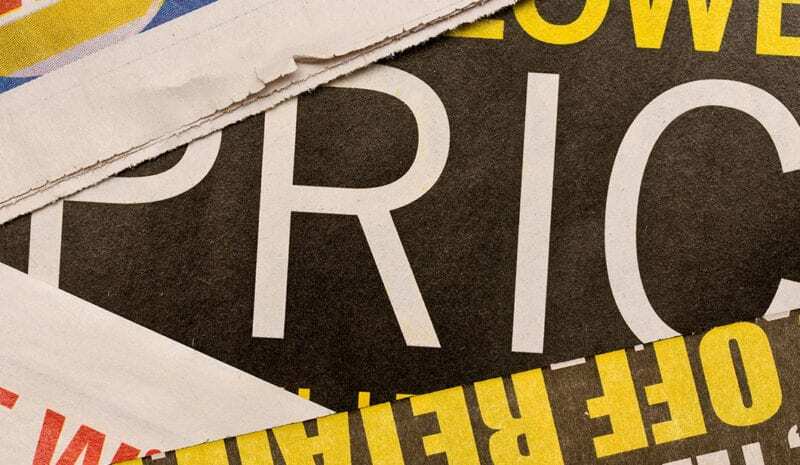 Offering a special coupon, promo code, or offer in your print ads is a great way to track the effectiveness of each source. In this case, website traffic may remain a bit ambiguous, but the conversions will speak for themselves. There is no denying the awesome power of self-serve online advertising. It provides everything a marketer could ever want and then some. However, promoting to the real world is just as important as ever. Being everywhere doesn’t just mean banners on hundreds of sites or links in all search results. When advertising anywhere, measurement is the key to success. Get creative; capture all the data you can, and make informed marketing decisions moving forward! Make an impact in print. Our team is passionate about marketing that gets results. Let’s talk!